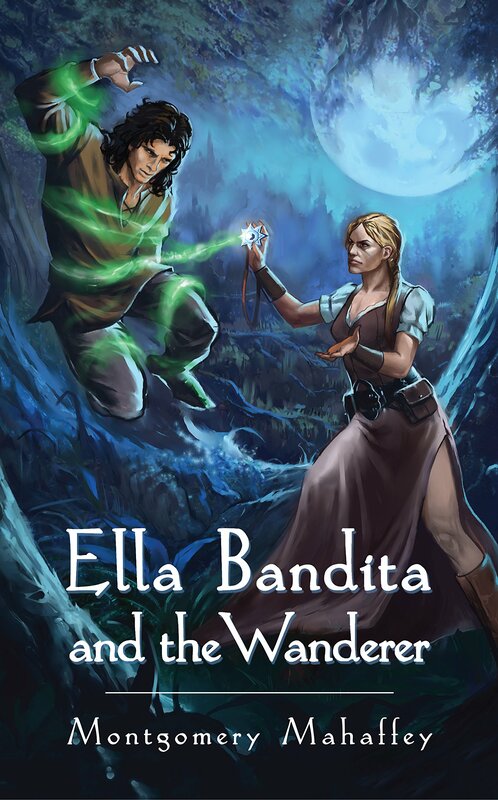 Ella Bandita and the Wanderer is the first novel by author Montgomery Mahaffey. You can purchase it from Amazon here. Each of the parts of Ella Bandita and the Wanderer can be purchased from Amazon as .99 cent e-book novelettes. Great for gifts or get your collection serially for nook, kindle, or any other e-reader! Get your copy here. Seven years of silent treatment brings the young woman to the edge of despair. Her father, the illustrious Patron, has refused to speak to her since she was thirteen, and everyone in the village follows his rule. One day, the girl realizes her twentieth birthday has passed, and she is now the age when she would enter society as a Woman – if only she wasn’t an outcast. Knowing her life will never get better, the girl decides to end the aching silence within her in the depths of a violent river. Just before plunging into the icy water, a voice behind her utters, “There is a better way.” The Sorcerer of the Caverns stands at the bank, holding a promise. He has the power to end her ostracism, but as the girl knows, a change of destiny this drastic must claim a fair price. 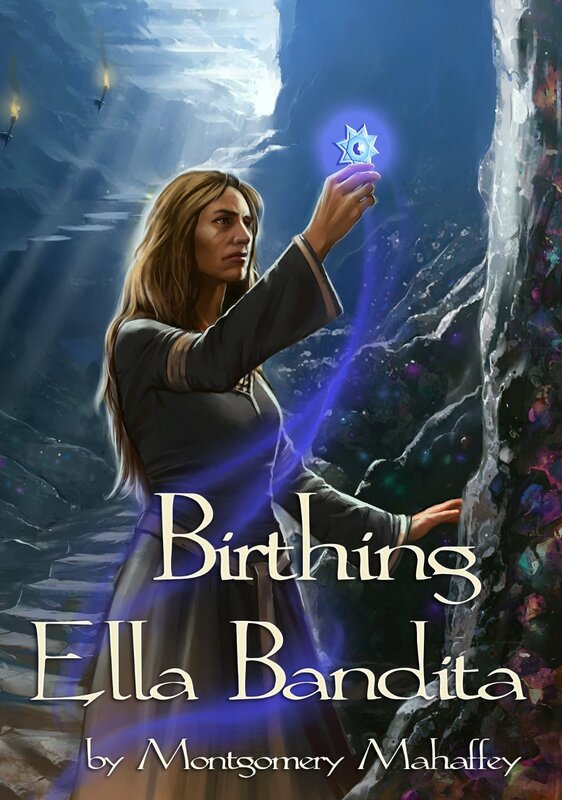 Birthing Ella Bandita is Part 1 of Ella Bandita and the Wanderer. 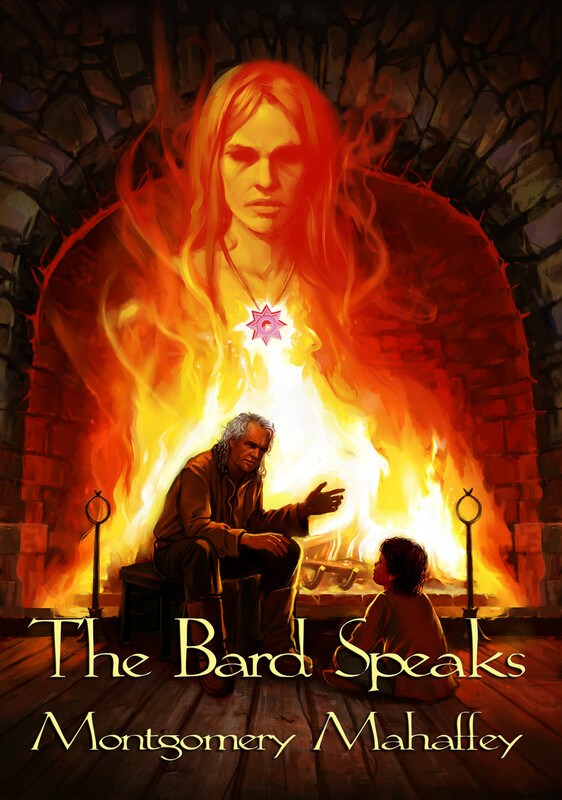 The Bard Speaks can be found on Amazon here. via Ella Bandita Books click for more!